A standard production S 199 with underwing MG 151 cannon. 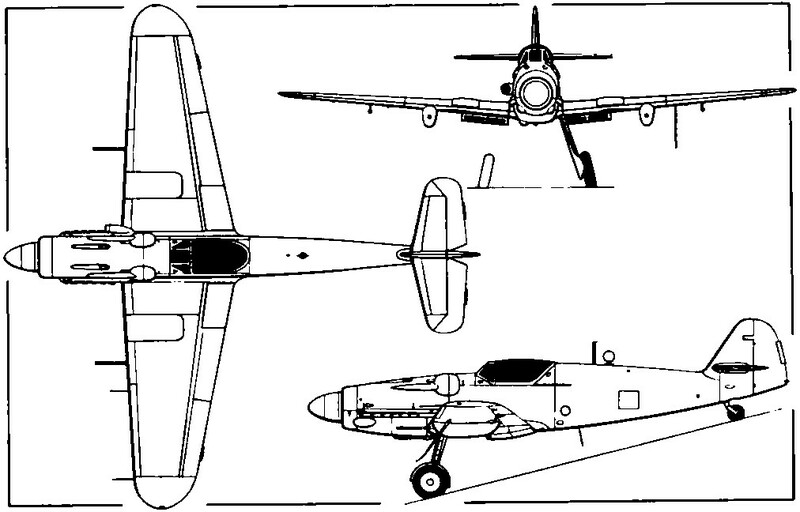 The general arrangement drawing depicts the standard Jumo 211F-powered derivative of the Bf 109G manufactured as the S 199. 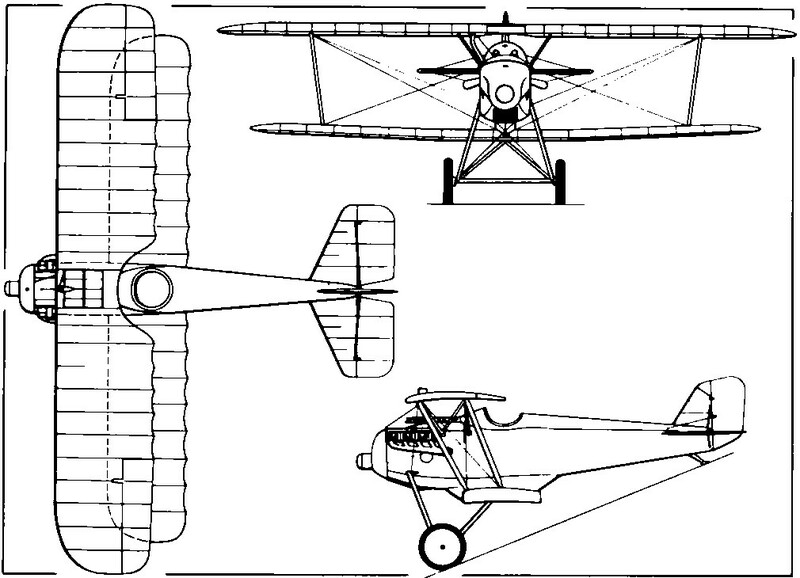 The D.II, the first original Aviatik single-seat fighter design, of which one prototype was flown in 1916. 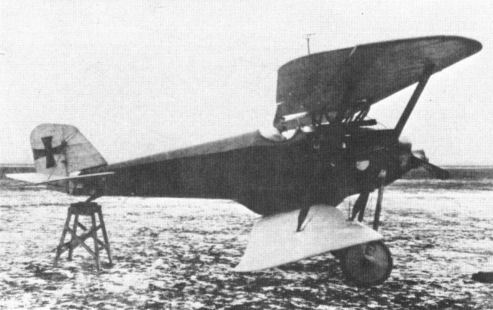 The Aviatik D.III, initial type testing of which at Adlershof was performed in February 1918. 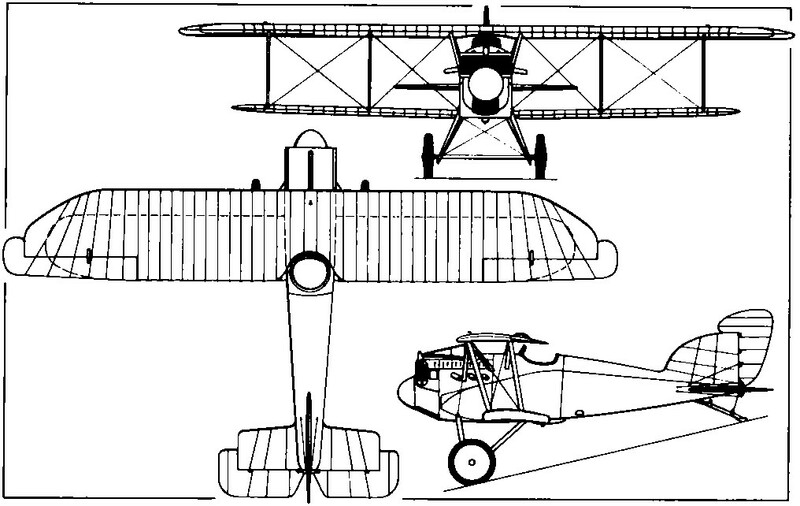 The Aviatik D.VI was intended to prticipate in the second D-type Contest at Adlershof in June 1918. 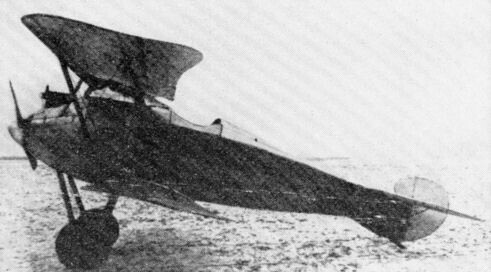 The Aviatik D.VII was the last Aviatik single-seat fighter to be flight tested, and was essentially a derivative of the D.VI.